After the end of World War II, the Swiss Army purchased the "Tank hunter Hetzer" / G13 which had been produced for the German Wehrmacht by Skoda works, as well as large numbers of the legendary "Jeeps" from U.S. war surplus. Brown Bovery developed a two channel frequency modulated wireless station, which did fit inside the equipment bays of the tank destroyers; it was based on a vehicle station EF21 intended for use of police and fire brigades. 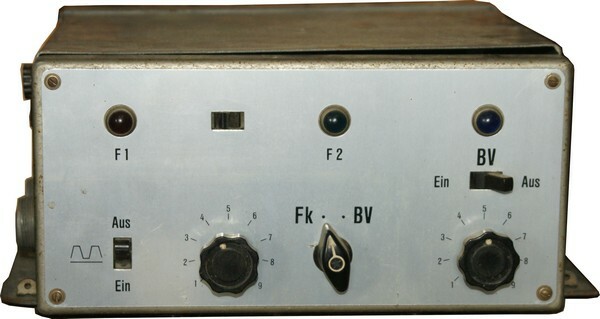 The vehicle wireless station SE-202 / SEF has been developed by Brown Boveri and came in two variants: the "Jeep station" and the "tank hunter station" to be installed in the Panzerjäger "Hetzer" / G-13. Later it has seen fixed use for training and in "mountain stations" of the Air Force. 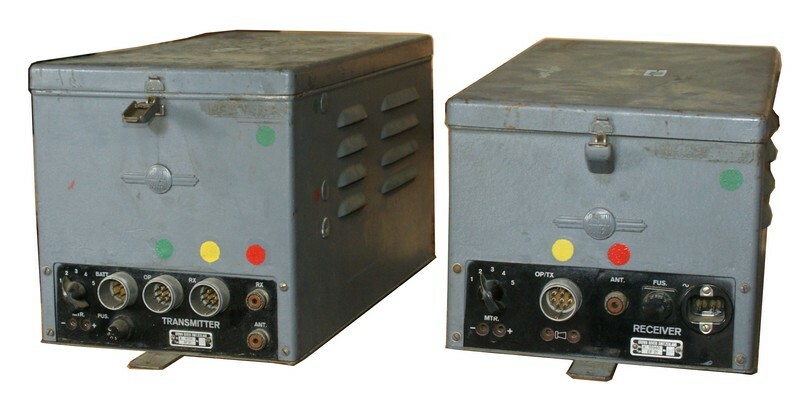 The set consists of two metal cases with the receiver and the transmitter and a control unit, which was simple for the "Jeep station" and equipped with an on-board intercom for the "tank hunter station". The metal containerd of the transmitter and receiver are stored in a equipment bay in the tank destroyer and under metal covers at both sides of the rear sets of the jeep. In the years 1948/49 165 ex. of the "tank hunter" CF63 and 58 ex. of the CF41 "jeep" have been acquired, the last SE-202 have been faded out in 1973.